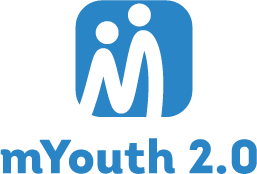 On 20 of April 2017 at Hanoi University the mYouth 2.0 national camp took place and gathered 7 teams of young developers and ICT students from all around Vietnam. 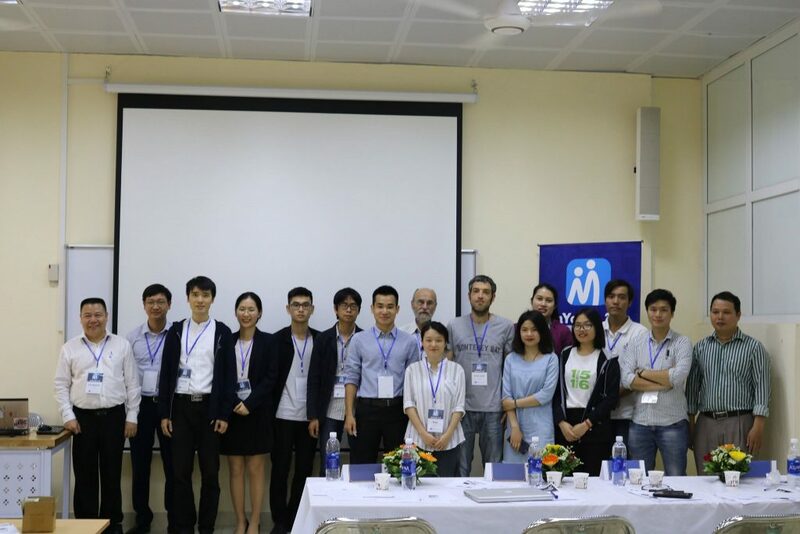 They presented their mobile apps solutions in the field of environment, food, agriculture. In collaboration with the University staff YESD introduced their mission for responsible tourism and fit the apps purposes in the broader picture of the Vietnamese reality.